1.1.1 Why are we having a beta? 1.3 Why are the stats different? 1.5 How frequently is data updated? Why are we having a beta? 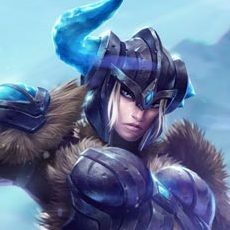 Based on community feedback, in order to get new patch data up even faster (from 3 days down to under 1) our Solomid Dev team has been tinkering and improving our aggregation methods for the past four months. We are now gathering data up to 10 times faster than previously! That also means that we have more Champion Roles, more Match-ups, and the data will be more statistically relevant/accurate. Why are the stats different? 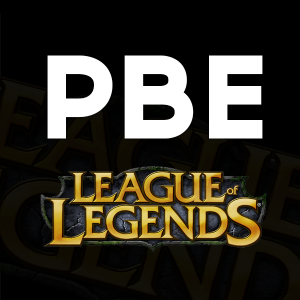 As you are comparing our beta site versus the current Champion.gg site you will notice there will be a difference in win-rates, play-rates, completed champion builds, etc. This is because we are gathering more matches and they are coming from ALL regions instead of just NA, EU, and KR. What that means is that the data will be updated faster, more frequently, and be more accurate.